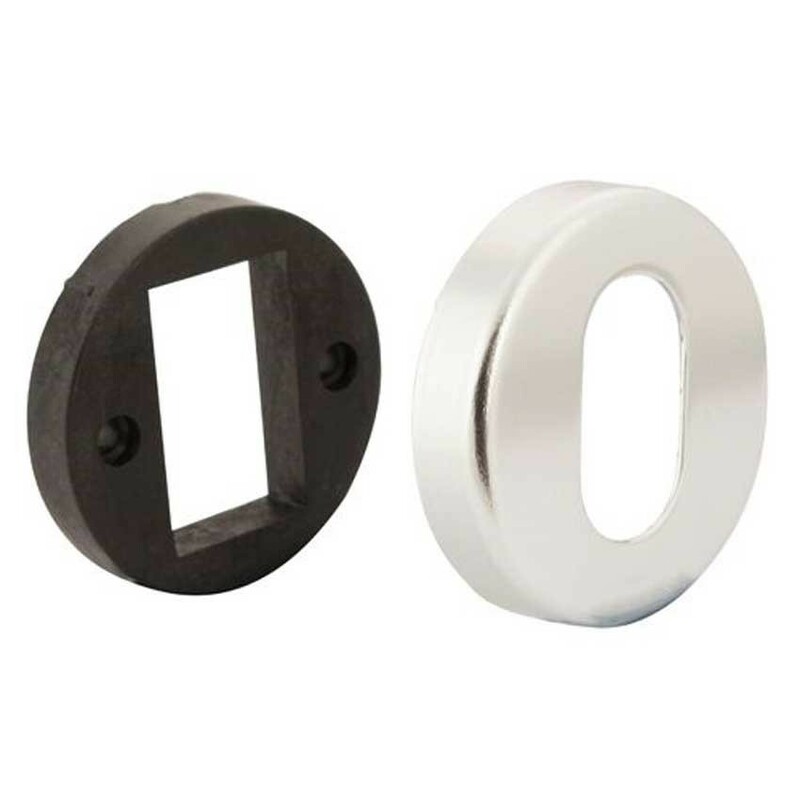 TSS Modern Concealed Fix Escutcheon to suit Oval Cylinder locks. Easy to fit and leaves a tidy finish to where the door has been cut to accept the locking mechanism. Supplied with 2 fixings.